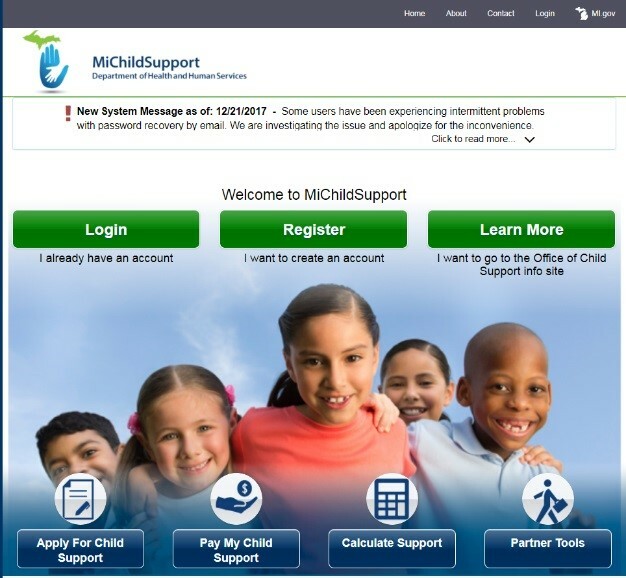 GET SECURE ONLINE ACCESS TO YOUR CHILD SUPPORT CASE WITH MICASE! Please visit www.michigan.gov/micase and sign up today! You will need your docket number and 9-digit IV-D number! For any questions, pin reset, or issues with your account please contact 877-543-2660 County Code-744!